We have a surprise Halloween special for everyone! 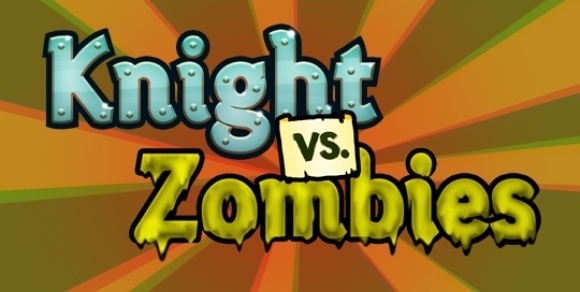 We have just released Knight vs. Zombies! This is a FREE app for the iOS (iPhone, iPad, and iPod) to give everyone a preview of the upcoming Fortix 2 iOS release. Those who have the PC or Mac version might recognize some of the game play from Zombie Mode in Fortix 2. You can grab it at the app store here!